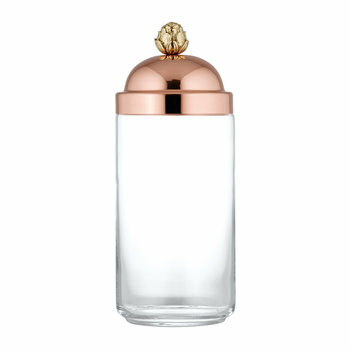 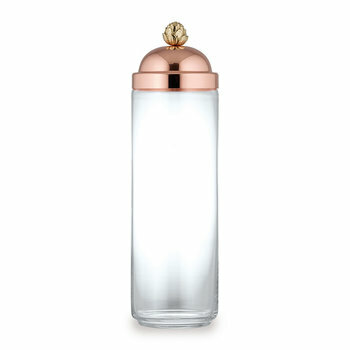 Bring subtle style to your kitchen with this Kitchen Jar from Ruffoni. 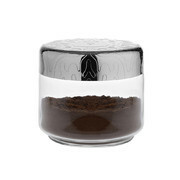 Made with stunning crystal clear glass this jar is ideal for storing rice, coffee, and other loose ingredients whilst displaying their natural colours and textures; instantly updating any interior it is placed in. 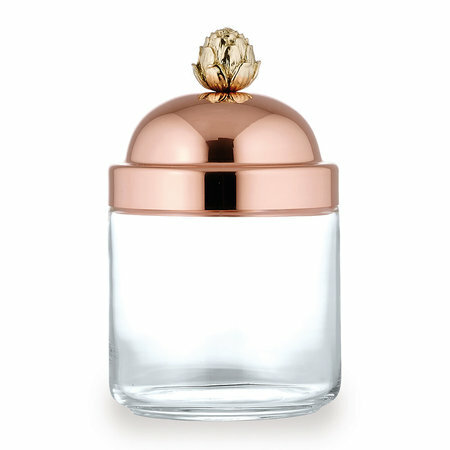 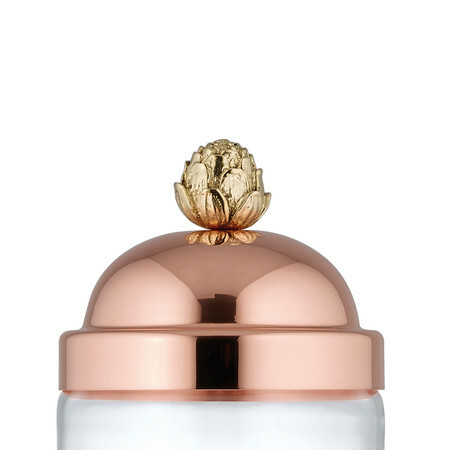 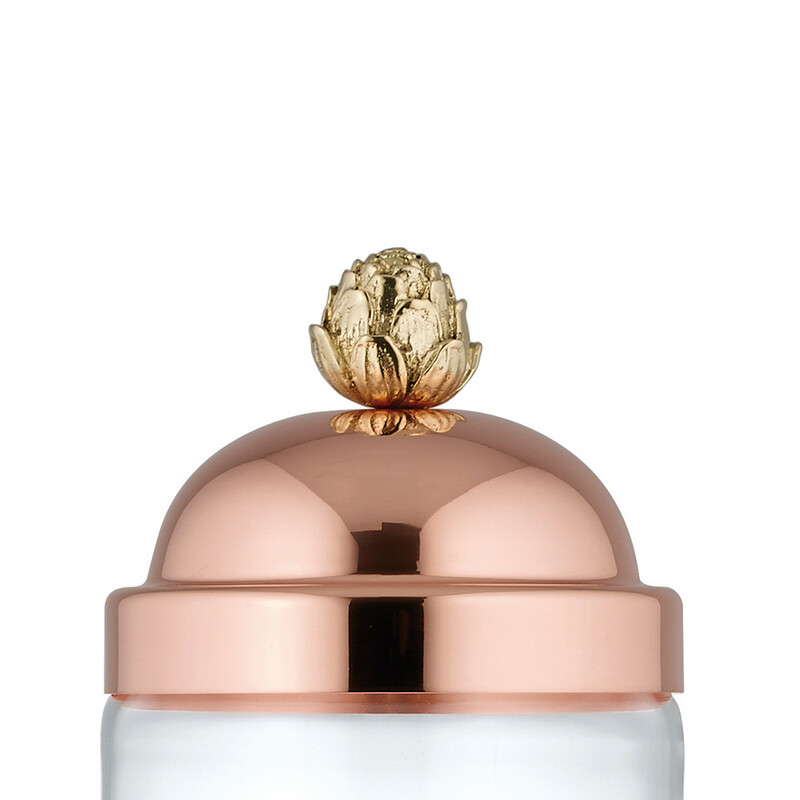 Complemented with a beautiful solid copper lid and an air tight gasket to keep contents fresh it has been finished with a polished cast brass artichoke at its summit, making this jar a wonderful addition to any home. 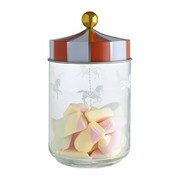 One jar had a very loose lid , but the others were fine , I just kept it . 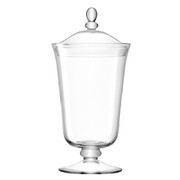 But a little disappointed . 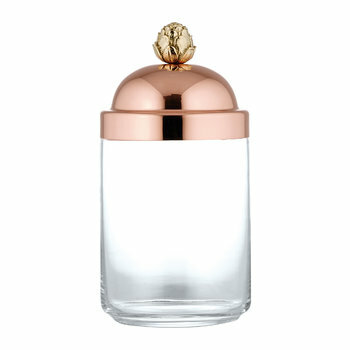 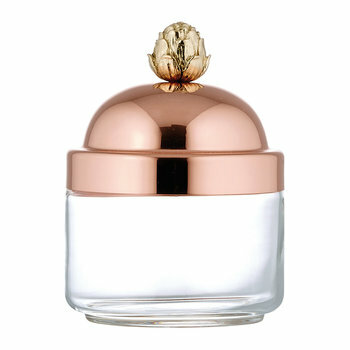 I purchases 2 Ruffoni Copper Kitchen Jars; THEY ARE STUNNING!